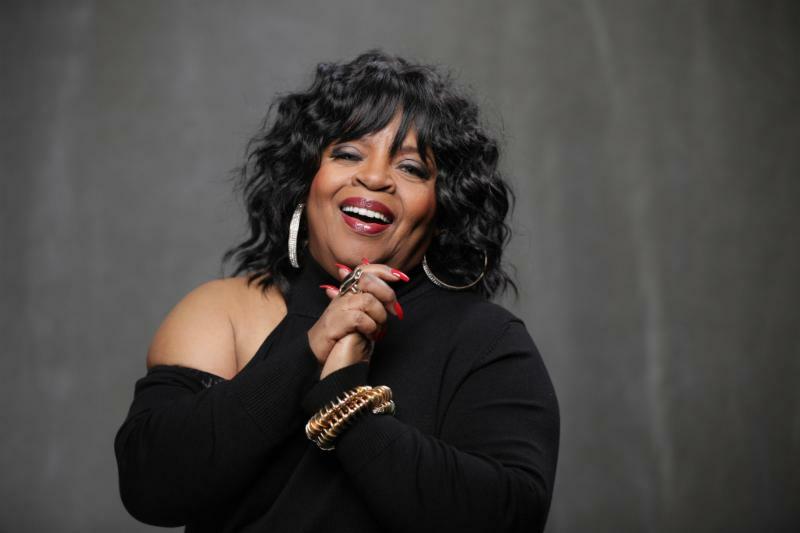 New York, NY (October 15, 2018) – Sarah Dash, who made musical magic with Patti Labelle & The Bluebelles and Labelle, will premiere her new show, A Tribute to Aretha Franklin: The Queen of Soul, in three cities this November. 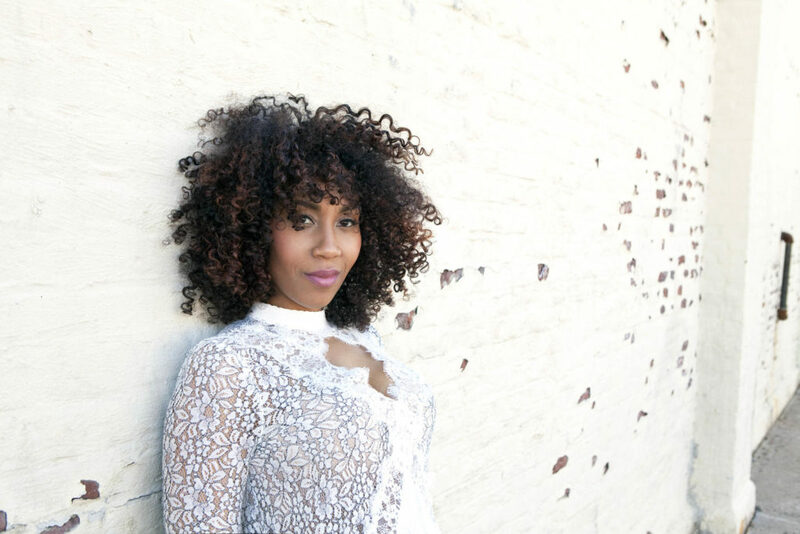 Singer/Songwriter Rissi Palmer Releases New Music Video for “Seeds” | WATCH! Nashville, TN – October 15, 2018 … One of music’s most compelling singer-songwriters, Rissi Palmer, has released a riveting short film for her new single “Seeds.” Palmer made her mark in country music, however, she is equally at home in R&B and soul, bringing the entire spectrum of popular music to bear on her hard-to-categorize approach. 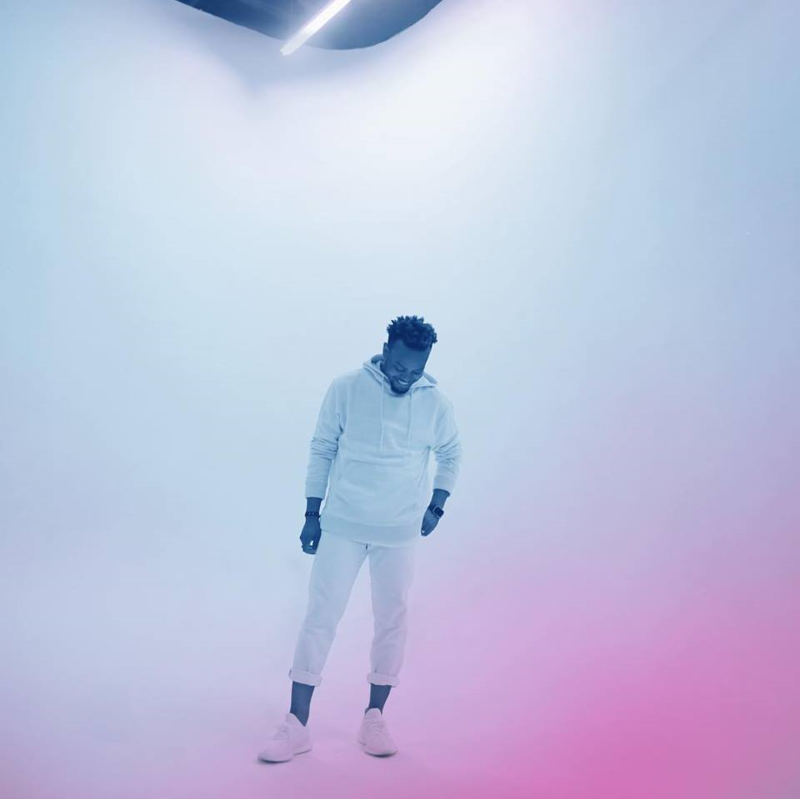 NASHVILLE, TN (October 15, 2018) – Chart-topper Travis Greene continues to be a dominating force, hailed for his unforgettable live performances and creating an anointing blend of musical influence and worship in his new music that ignites audiences worldwide.